People who claim to not listen to ballads are liars. Everyone, and I do mean everyone, loves a good old soppy love song in the shower, even if they don’t like to admit it. We all have a soft and mushy side. 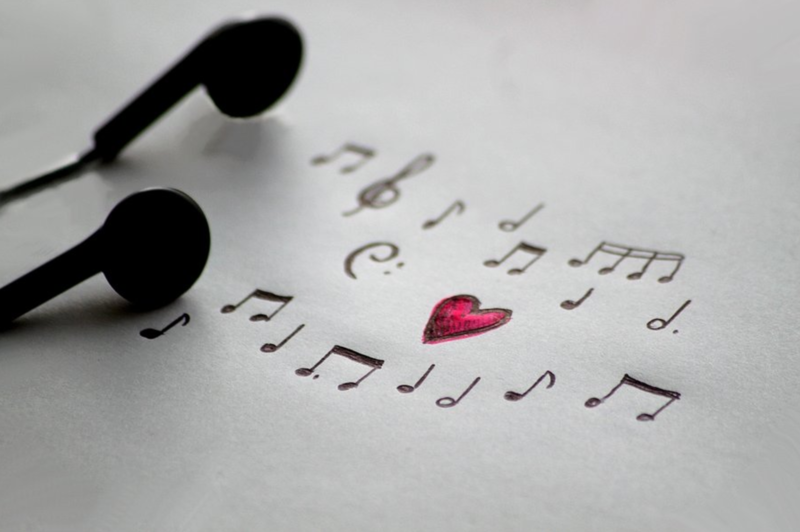 Exactly what is it about love songs that keeps us hooked? Can you ever have too much of a good thing? One of the main characteristics of romantic ballads is their ability to relate to our lives. They’re written with the intention to provoke some kind of emotion, be it passion, longing, happiness, or sadness. Listening to music that makes us feel an emotion is good for the psyche. It allows us to work through our own emotions and let them out. Love songs are so pregnant with meaning, but they can trigger negative emotions if overdone or taken in the wrong context. It’s a bit like medicine. You take it when you are sick to feel better. Once you are well again, you stop taking it. If you keep on consuming the medicine when you’re healed, you will build resistance to it and it won’t work next time and it can potentially make you even sicker. Likewise, if you are listening to love songs all the time over an extending period of time, they are bound to lose their magic and healing effects and could have the opposite effect and make you feel worse. Like everything in life, love songs should be used and enjoyed in moderation and not abused. A good love song can have an almost cathartic effect on the body and soul and serve as a release for pent up energies, both positive and negative. The power of music can help us gain insight into the human condition that we may have not had the chance to discover by ourselves.